Dreaming of an international education? With 40 universities ranked among the world's best, Germany offers excellent education at inexpensive costs. To find out more, read below. 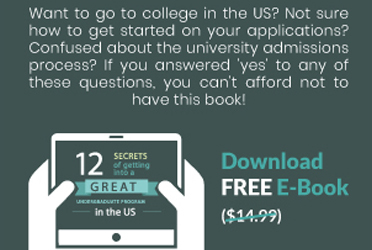 Use this handy timeline to plan out the entire application process: choosing universities, working on your application, taking standardized tests, and preparing for your visa and travel. The German state of Baden-Wurttemberg has announced that international students will pay tuition fees starting next year. Read more below. The European Youth Press covers your travel and accommodation, while you cover a global media event. As the home of Audi, Porsche and Volkswagen, Germany is a car-enthusiast’s dream. Use our handy checklist to draw up your plan of action! MAWISTA awards annual scholarships to support international students with children. To find out more, read below.